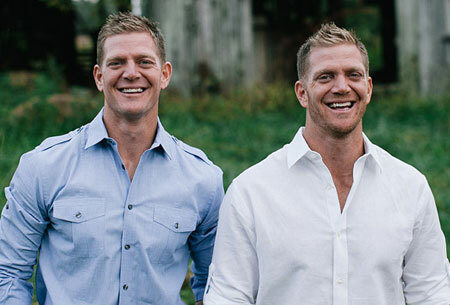 HGTV announced Wednesday that the recently unveiled real estate reality TV show, “Flip it Forward,” starring anti-gay activist David Benham and his twin brother Jason, will not move forward after all. The announcement comes following a report by Right Wing Watch that David Benham is a conservative activist who has campaigned against LGBT equality and reproductive rights, following in the footsteps of his father, preacher Flip Benham, who has headed the abortion-clinic protest group Operation Save America. He told Mefferd that his brother Jason joined him in organizing the DNC prayer protest. In a 2012 blog post on Operation Save America’s website, David Benham likened the fight against marriage equality to opposing Nazi Germany. The announcement to cancel the show was made in a brief post on Twitter.